Published on December 1, 2010 in Detention, Evros, Hunger Strike, Lesvos, News, Patras and Samos. 2 Comments Tags: detention centre, hunger strike, Revolt. 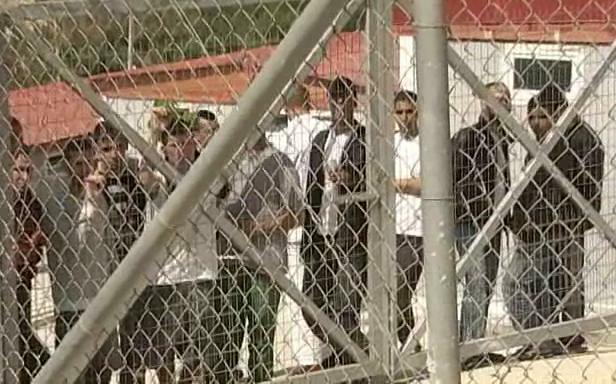 After a number of revolts inside the detention centre Pagani on Lesvos island, the prison was finally officially closed and the last refugees left to Athens. 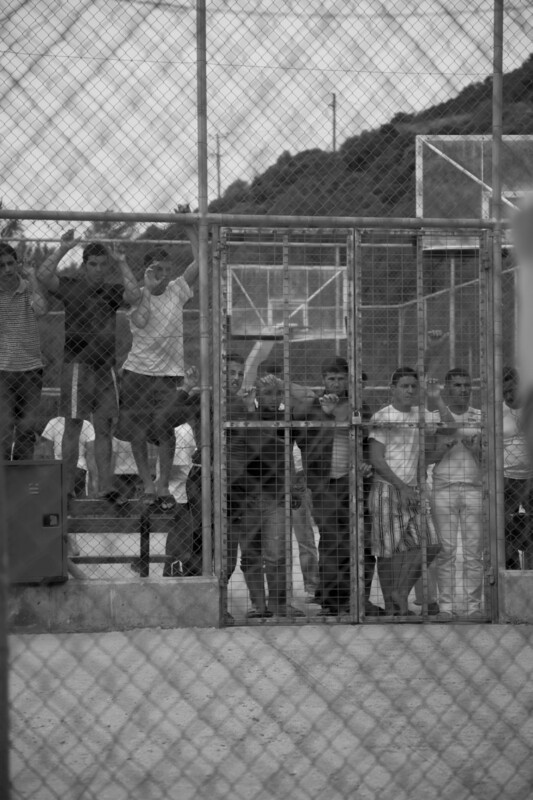 Huge numbers of refugees had been imprisoned in the overcrowded prison all over the summer, leading to repeated uprisings. The refugees demanded freedom through hunger strikes, broke the doors of the cells and put the cells on fire. 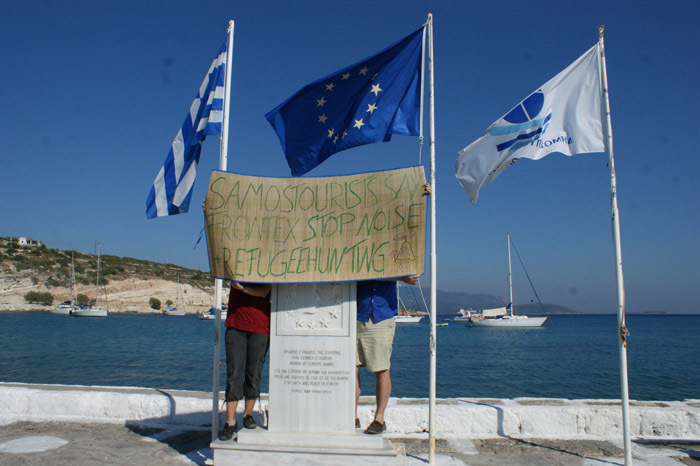 The revolts gained a lot of public attention and media coverage through the noborder action Lesvos 2009. Refugees detained in Venna put fire on their clothes and mattresses to protest against their prolonged imprisonment and the inhuman detention conditions. Only three days later 42 of them were judged penalties of 4-6 months detention and following deportation without having any access to lawyers and interpreters. Then they were transferred to other prisons in order to isolate them. 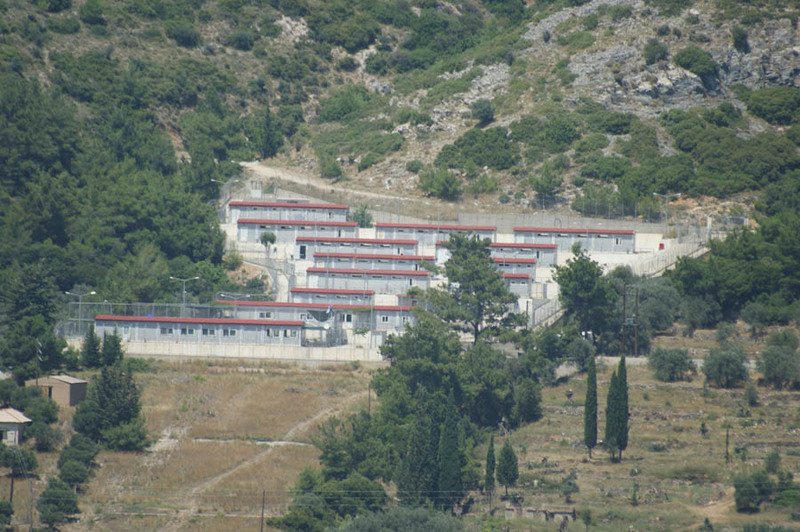 In the night of 13th March 2010, 35 detainees set the detention centre of the police station of Patras on fire to protest against their detention and the detention conditions. 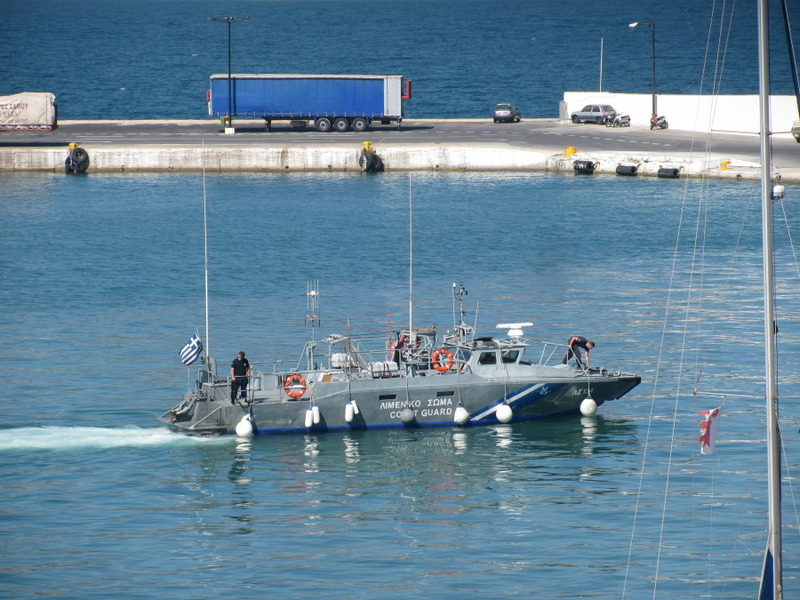 Published on July 27, 2010 in Featured, Frontex, Insight, Lesvos and Samos. 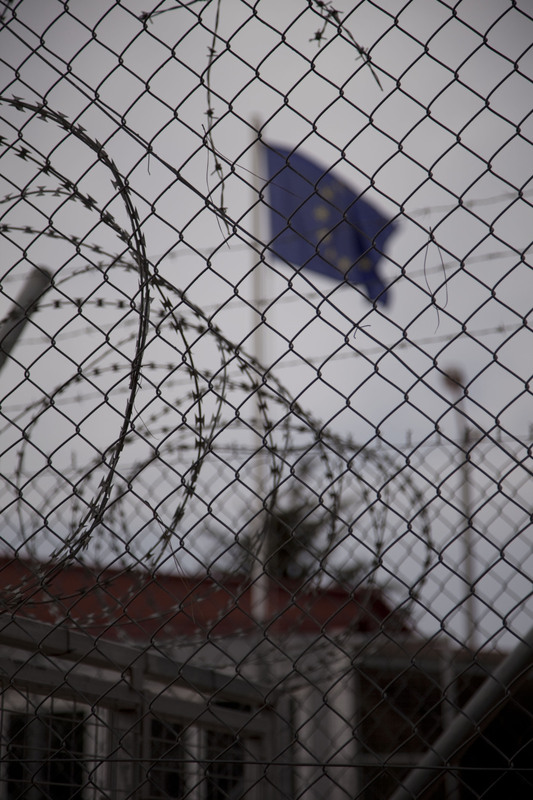 Closed Tags: analysis, border regime, Frontex. There are three tested responses to irregular migration, and the operations of Frontex in Greece and the Aegean have elements of all of them. 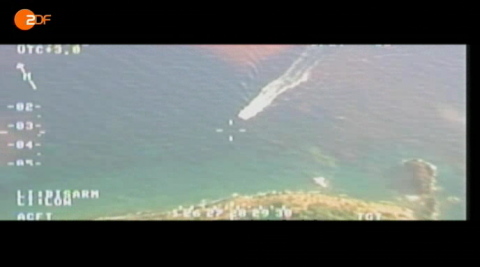 The first would be to integrate Turkey into the border regime (similar to the case of Libya). On an institutional level, Frontex is trying to connect with the Turkish coast guard and to involve them in joint maneuvers and also seeks a working agreement with the Turkish border authority. 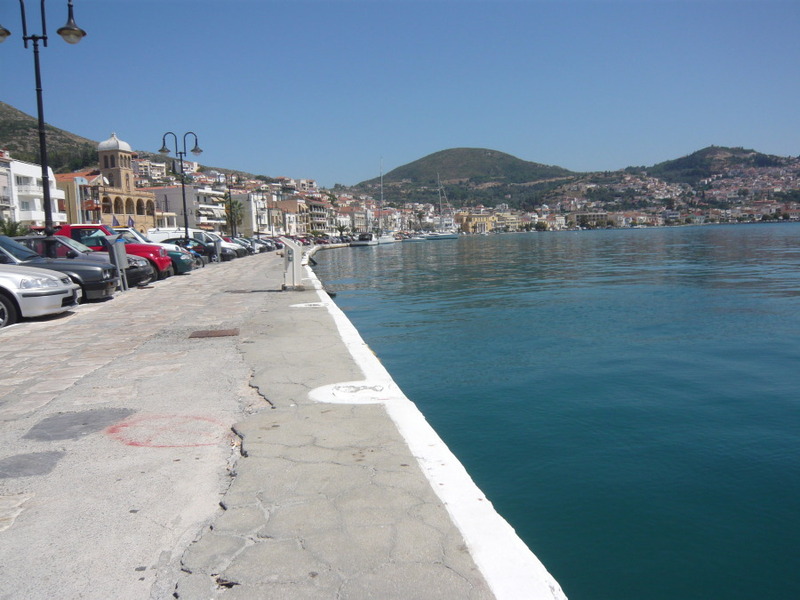 But also Greece and the EU are trying to improve their cooperation with Turkey on migration matters: While Greece and Turkey have a readmission agreement (which Greece would like to extend, since practically, its functioning is questionable), the EU has been negotiating such an agreement for many years with Turkey, albeit without success so far. 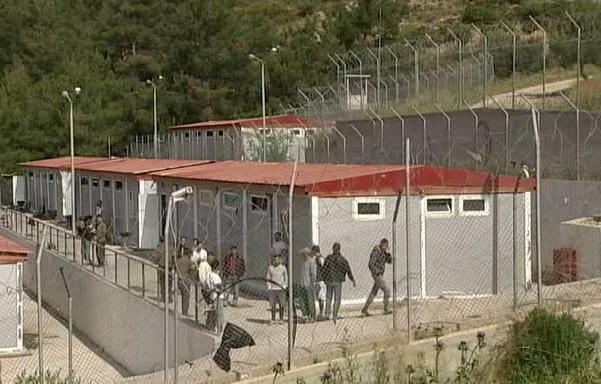 Functional readmission agreements would force Turkey to readmit not only nationals, but all irregular migrants who can be proved to have entered Greece and the EU via Turkey. This would shift the responsibility for securing borders and inhibiting the movements of migration to Turkey.